David was born at Orari Gorge Station, where his father was a shepherd, on 22 November 1873. David was the eldest son of four boys and five girls belonging to Archibald and Louisa (nee Simmonds) Grant. Family stories recount that he was a good scholar and it was a disappointment to his teacher that he left school early. In the Duntroon Presbyterian Church (near Oamaru) on 28 October 1903, David married Ann Watt Liddell, and they were to have five children. David was a well-respected member of the community, an office bearer in the local church, and a volunteer in local military activities. 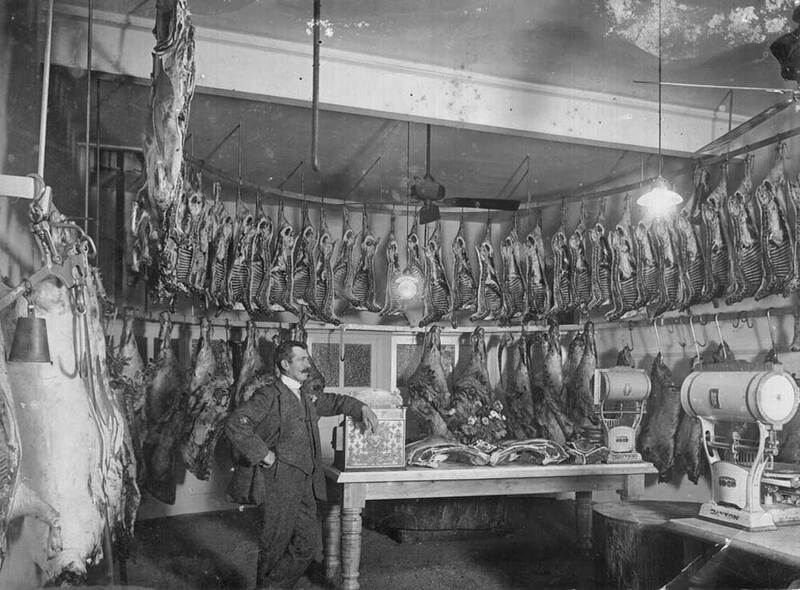 Sometime around 1904 or 1905 they moved to Havelock where he worked for his uncle, W Simmonds, in his butchery shop. In 1907, he moved his family to Timaru and settled in York Street. Initially he worked for a local butcher, Mr Sutherland, and then with his brother. He went on to develop a partnership with Thomas Seaton to run their own butcher's shop in Stafford Street. He was also a prominent member of the Chalmers Church, as well as being a member of the Lodge Koranga of Freemasons. 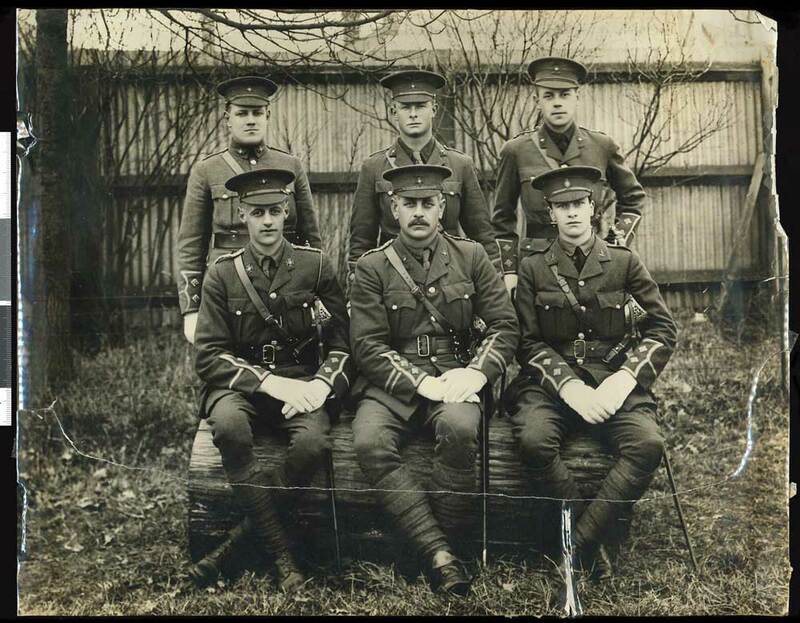 Soon after his arrival, he joined the Timaru City Rifles, as a private soldier. 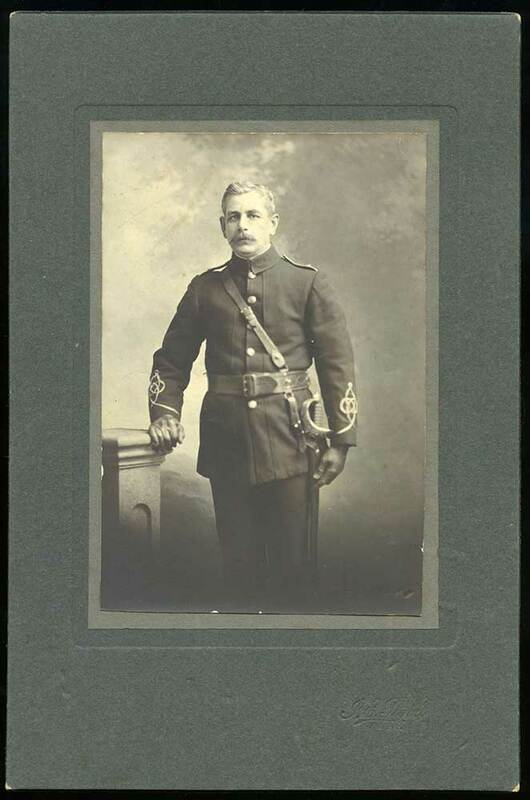 Previous to this, he had served for more than four years with the Duntroon Rifles, and had held the appointment of Lieutenant in command. It was not long before he worked his way up through the ranks in Timaru though, and by May 1909, he was acting Lieutenant. On 18 February 1913, he was appointed to the rank of Captain in what had now become the 2nd (South Canterbury) Regiment. In 1914 David was living at 23 Le Cren Street when, on 17 August, he enlisted for war service. He left Timaru with the first contingent, in command of the infantry contingent, leaving behind a family and a very successful business. His enlistment papers described him as being aged 40 years, weighing 182 lbs, chest measuring 38 inches, having a fair complexion, grey eyes, grey hair, good teeth and being of the Presbyterian faith. He also had a two inch scar on the back of his thigh. He was not long at training camp before his soldierly capabilities were recognised, and he was promoted to the rank of Major. 16 October 1914 saw Major Grant leaving for overseas service with the Main Body from Lyttelton, aboard the Athenic, bound for Suez, Egypt, arriving in Alexandra on 3 December. After Egyptian service, on 25 April 1915, David landed on the beach at Gallipoli. 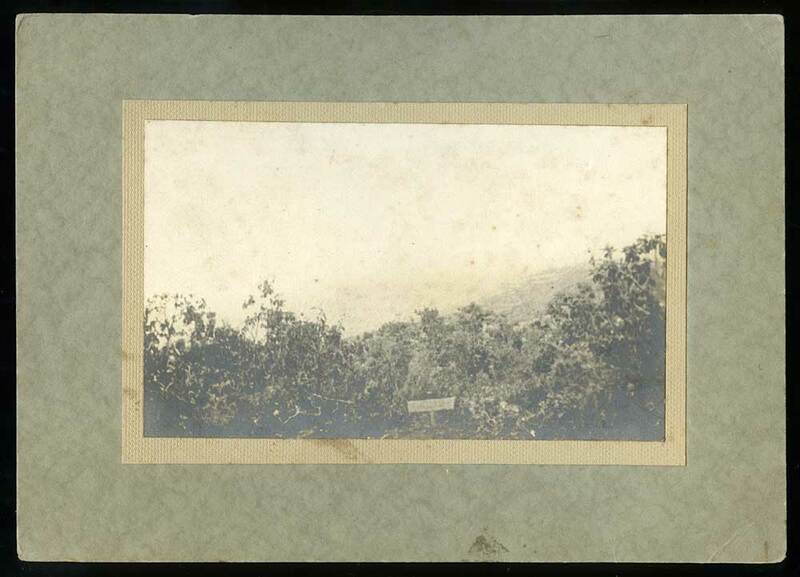 In the confusion of the Gallipoli landing Grant took his men up Malone's Gully, enfiladed by Turkish fire, and climbed up a steep gully to attack Baby 700, a crucial hill leading to the heights. Grant and his men charged forward but were met with heavy fire and Grant fell fatally wounded. Thus ended the life of a very popular officer whose men would have gone anywhere with him. He was to have the unfortunate distinction of being the first man from Timaru to die in that action. A month later, during a truce, his body was recovered and Major Grant is presumed to buried in the Walker’s Ridge Cemetery where his name appears on Special Memorial Number 10. "Writing from Gallipoli peninsula, Lieut. 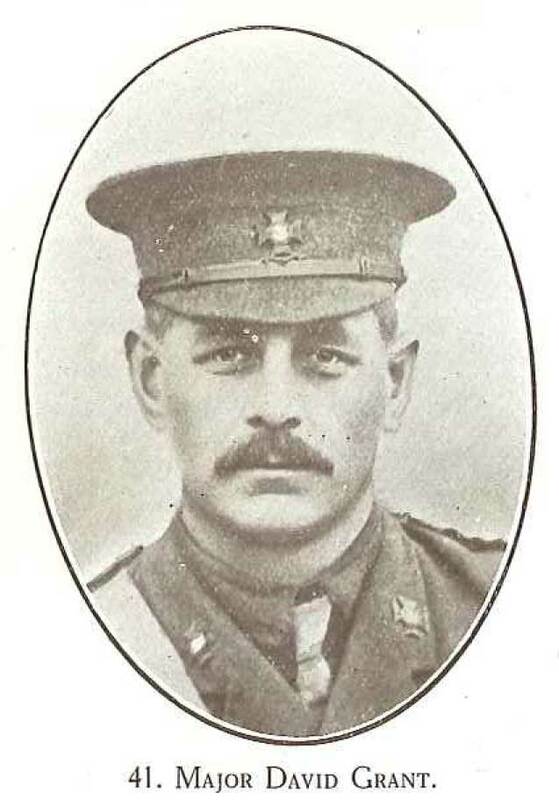 RAR Lawry (Canterbury Infantry Battalion), son of .the Rev. 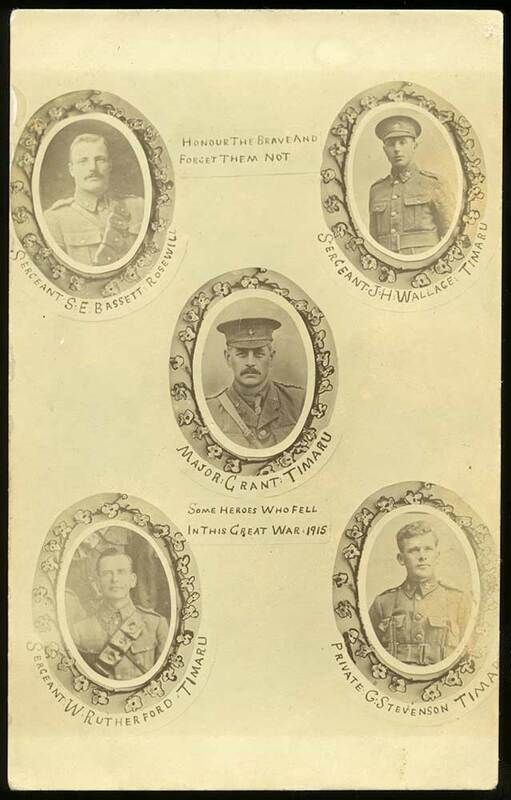 S. Lawry, the well-known Wesleyan minister, says: 'Yesterday (May 14) there was an armistice from 7.30 a.m. to 4.30 p.m. for the burial of dead, some of Whom had lain in front of the trenches since April 25. 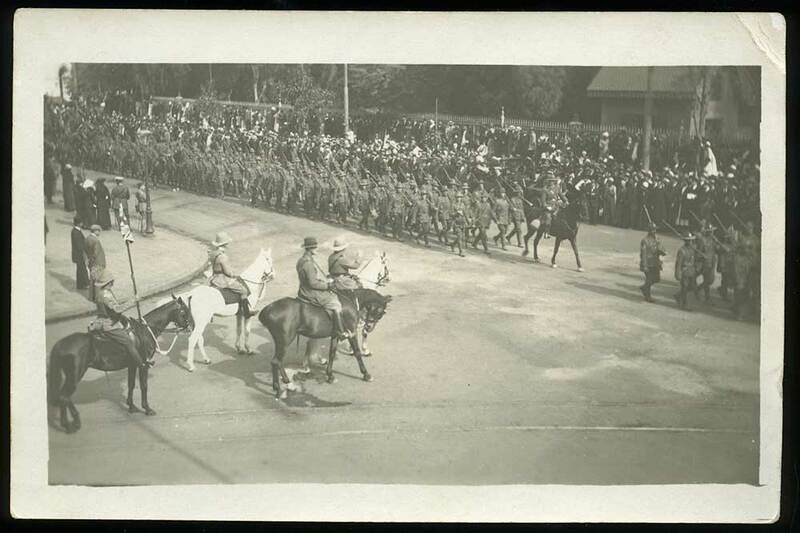 Our company and one from the mounted rifles were the burial party for the New Zealand division. There was an equal number of Turks. I had charge of our lot. It was an awful day . Hundreds of bodies (Turks more than ten to one) were buried by our party alone. I was glad to find the body of Major Grant and one of our sergeants [Hamilton] lying together. We did not separate them, and they lie in a common grave, dug by men of their own company, who did the work with softened hearts. I spent some time personally improving the mound, throwing it up high, and on top I made a large cross of white stones, and at the finish placed a large slab with the names carved out. At the head I erected a rough wooden cross, and put an inscription on it. Later I photographed it. Of course time did not allow anything of this sort in the other cases, but we felt this was special and "Padre" Luxford recited a special service and offered a special prayer ...' "
After the war David's widow received his medals, the 1914-1915 Star, British War Medal and Victory Medal along with a scroll and plaque commemorating his sacrifice for the Empire. 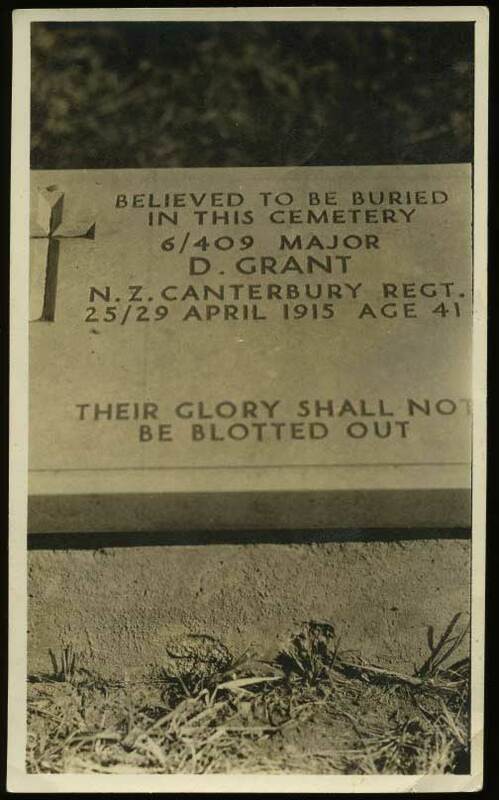 David’s brother, Private Percy Edward Grant (no.6/3027), also served overseas with the Canterbury Infantry Battalion, but fortunately survived the war to return home. Ann Grant never recovered from the news that her husband would not be returning home. Her children later recorded that their mother changed and their home lost the warmth it once had. She never remarried and died in 1952 a lonely widow for 37 years. The sadness of war continued to haunt the family when in 1965 granddaughter Rosalind Webb travelled to Europe and visited Gallipoli to see her grandfather’s grave. She never reached Walkers Ridge – she was killed in an accident when a lorry hit the car she was travelling in. She was three kilometres from the cemetery, and now rests in the British Cemetery, Canna kale cemetery in Turkey about 23 kilometres from her grandfather.